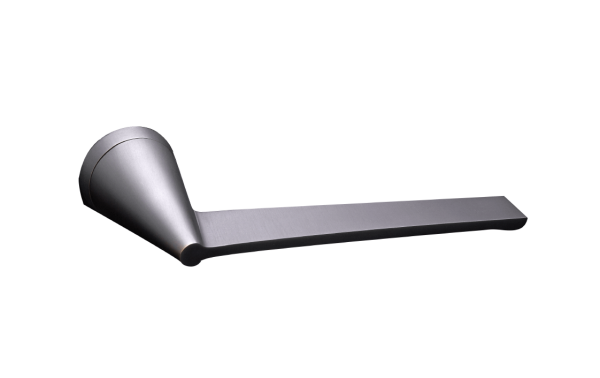 This bathroom door turn, inspired by the consummate Italian designer Giò Ponti, is an essential complement to lever handles and other elements in a project where every element of the ironmongery needs to be just right. 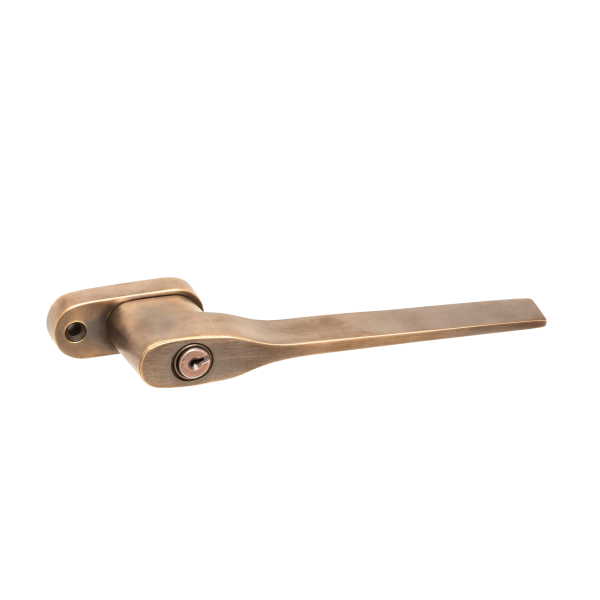 Its simple but elegant design works particularly well with lever handle GPL01 and window handle GPW01. 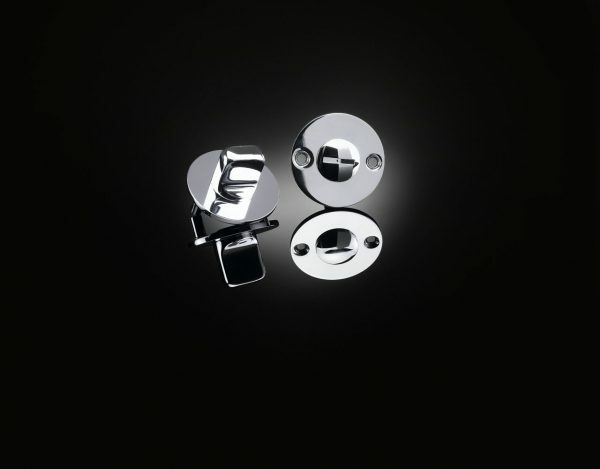 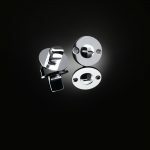 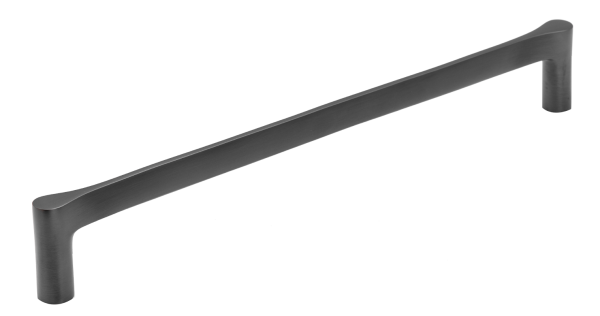 Like all Izé luxury hardware, the door turn is available in all the Izé finishes.